The one-year anniversary of the mass shooting at Marjory Stoneman Douglas High School in Parkland, Fla. is coming up this Thursday, and keeping students safe is still a top priority for educators. We discussed this issue, as well as the way forward after Common Core and possible ways to shore up Duval County’s aging school buildings, with Lori Hershey, Chairwoman, Duval County Public Schools and Board Member District 7. 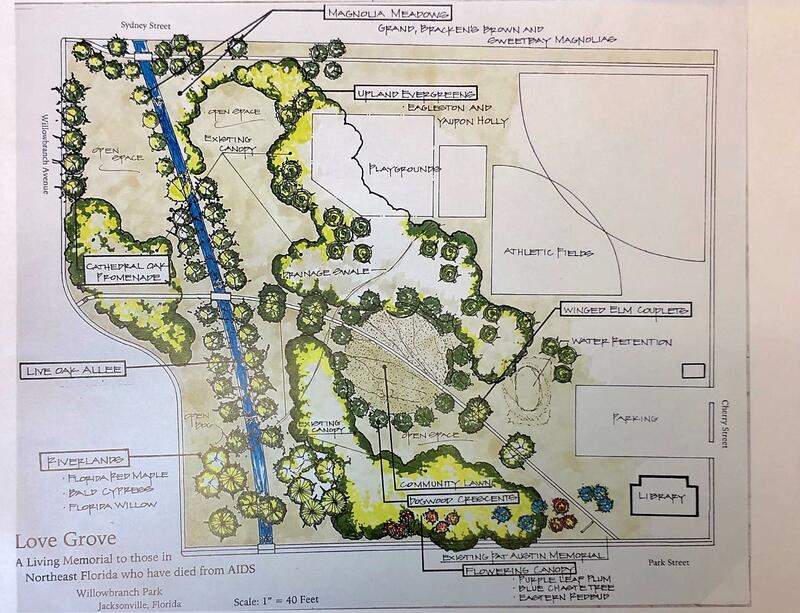 On Valentine’s Day, three large magnolia trees will be planted in Willowbranch Park in Avondale. They’re the first of 100 to be planted there, creating what’s being called a Love Grove. The noon ceremony is being hosted by the AIDS Memorial Project of Northeast Florida. It's the organization's first public event to memorialize the almost 5,000 men and women who have died of AIDS in Jacksonville over the last 35 years. Richard Ceriello, President of the AIDS Memorial Project, joined us with more information. It’s race week at the Daytona International Speedway. Cole Pepper joined us to take a closer look at all the action leading up to the Daytona 500 along with the other local sports news.